Whilst we were in Dublin, Stuart took me to Sophie's restaurant as part of my birthday present. 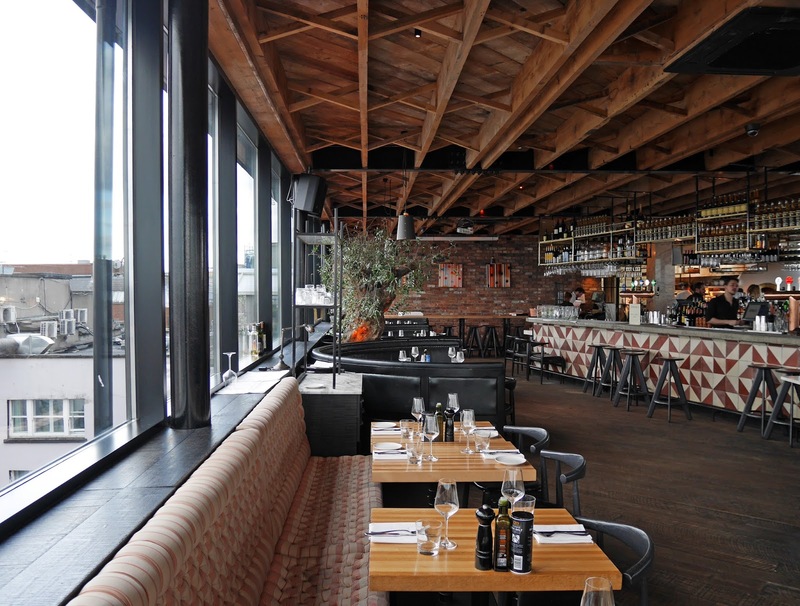 Sophie's is located on Harcourt Street at the top of the Dean Hotel and it's know for being one of two places in Dublin where there is a view across the whole city. Looking at a city from above is a travel tradition for me; I like to find an observation deck or city view restaurant wherever I visit and capture skyline shots on my camera. A meal at Sophie's with a view of Dublin was such a wonderful gift; I feel very lucky! 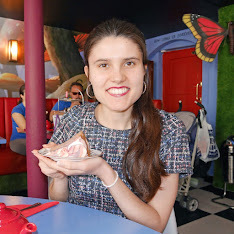 For today's post, I thought I'd show you our food, the interior at Sophie's and the view from our table. 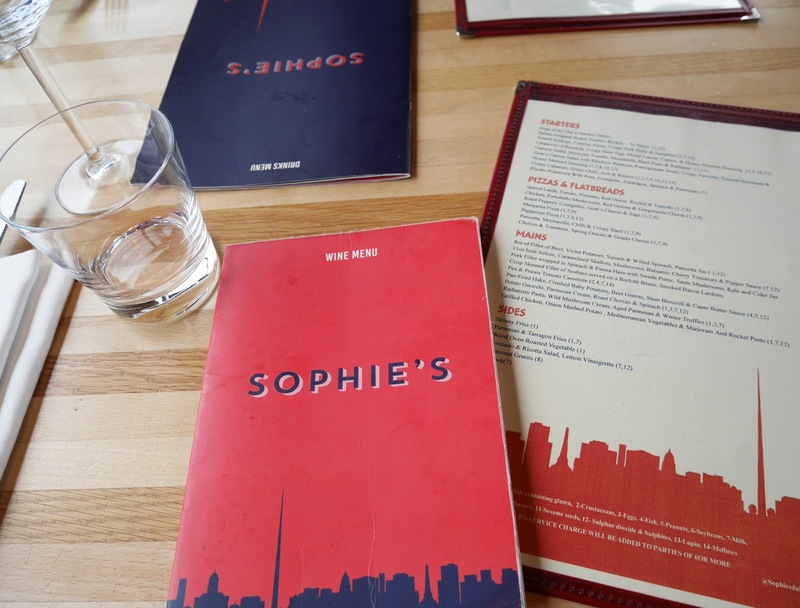 At Sophie's, the menus have silhouettes of the Dublin skyline on them. Even the branding of Sophie's reflects the views that you get from the restaurant windows. 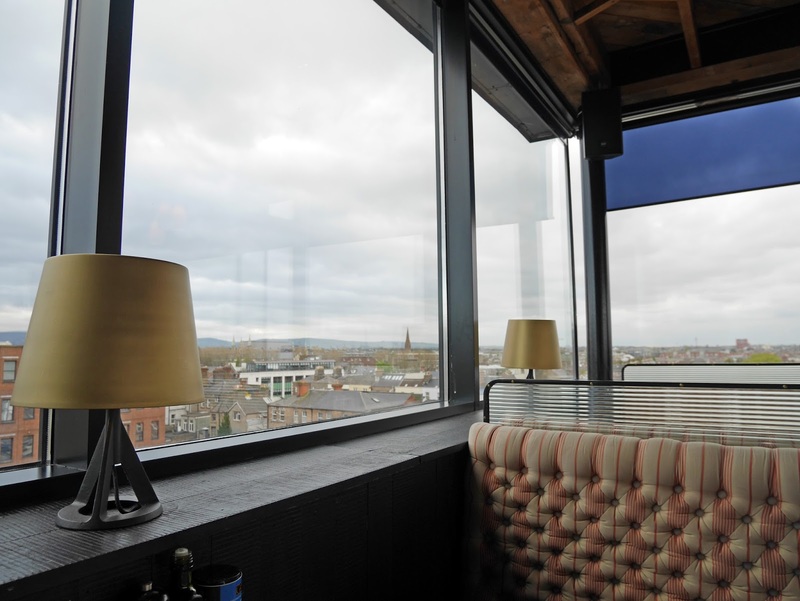 We were sat in a comfy booth with a view, which was definitely a good spot for taking photos! I did go for a wander around the restaurant though, to see if there were any other parts of the city that I wanted to photograph. Luckily we had an early booking, so I didn't have to worry about being in the way of other people! Sophie's has a really trendy bar. I can imagine it being a great place to stop with friends if you're heading out for evening drinks. 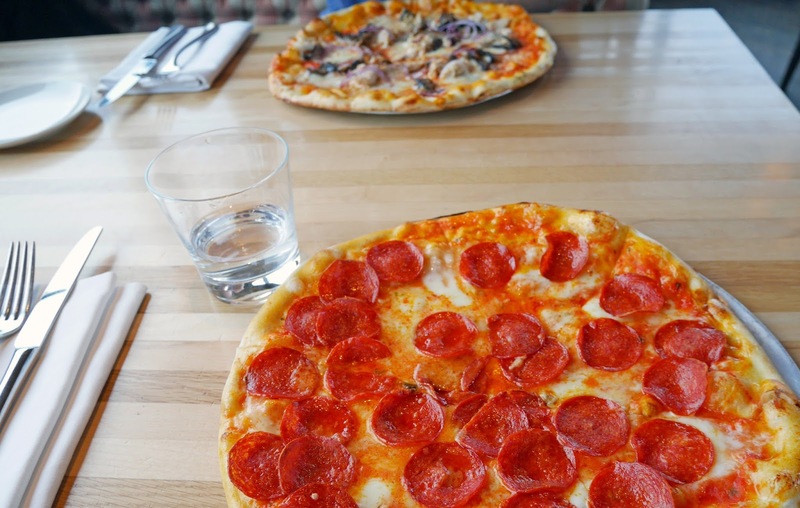 For our main meal we both ordered pizza. I chose the pepperoni one and Stuart opted for the chicken option. The pizzas were delicious and just what we needed after a busy day exploring. Pizza with a city view? I don't think an evening can get much better than that. Sophie's restaurant was lovely and I'm so happy that Stuart got us a table. If you're heading to Dublin soon, I'd definitely recommend Sophie's at the Dean Hotel. 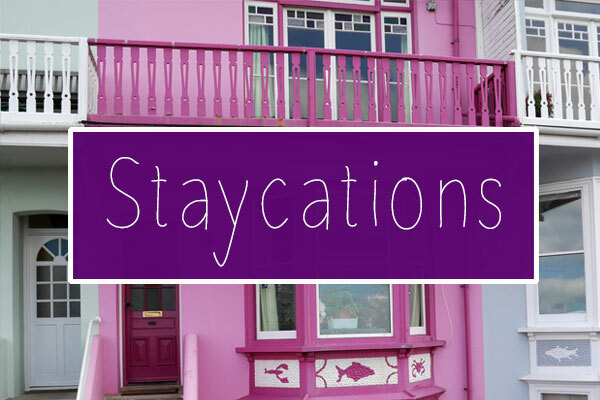 Make sure you book a table though, to avoid disappointment. Mmm I don't know what looks better, the pizza or the view! You know your projects stand out of the herd.Verona Kitchen & Bar There is something special about them. It seems to me all of them are really brilliant!